As the competitive environment in London continues to steepen, most small enterprises find it strenuous to balance the books and successfully enter new markets. This problem has led to the proliferation of many digital marketing companies in London that seek to offer affordable solutions to the problem. There are a few key channels that offer effective routes to all markets such as social advertising platforms, search engine optimisation, and pay per click advertising. 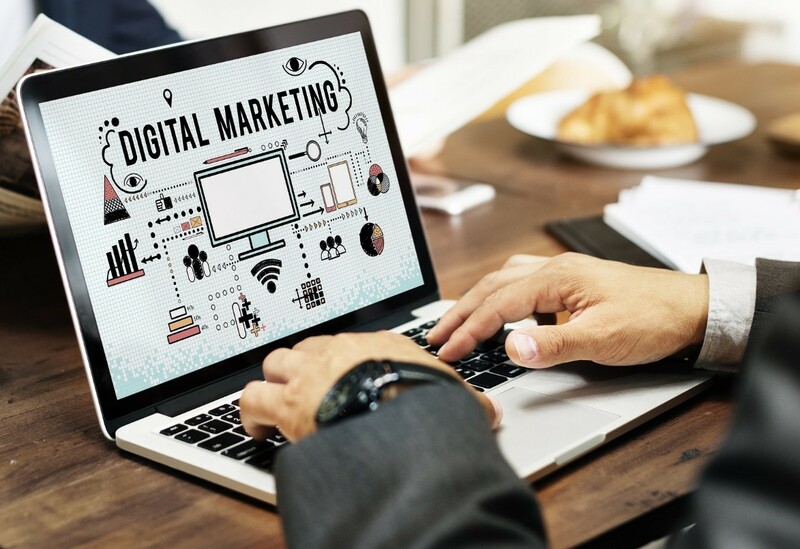 By harnessing the potential of these digital marketing service options, small businesses can reach their prospective customers. Implementing all, however, may not be budgetary for most of these enterprises. Most digital marketing companies in London will encourage that business invest in SEO, PPC, and social platforms. These channels improve a site’s visibility in Google’s result pages; a site that sees more traffic daily than all other sites do in their entire existence. Good visibility on the result pages will encourage a portion of the traffic to enter your site. This may result in good financial returns, perhaps greater than all marketing services generate. Investing with PPC is viable considering you can place a cap on your daily spend. With this feature, even small businesses can compete for keywords regardless of their budgetary might. Secondly, PPC offers a means of knowing the rate of return on investment. Since enterprises only pay after interested parties click on the Ad, businesses can tell what percentage of their target market engages with the Ad. This is unlike other forms of advertisement where firms do not realise how many people are influenced by their advertisements. SEO is also a viable way of advertising especially for smaller brands. This is mostly because SEO is cheaper compared to AdWords and PPC. Irrespective of the marketing strategy you choose to implement, you still have to still ensure that your site is optimised to perform at its best. SEO can be divided into on and off page optimisation and technical optimisation. Ideally, you should have all these divisions of SEO built on your site even while not using PPC or SEO campaign tools. Depending on the number of web pages competing for places, on-page and technical optimisation may be all that is required to make your site rankings rise. You need not go at it alone, though. Professional companies offering digital marketing service in London, such as MTC Internet Services, should be able to help you work out a viable and effective strategy for your digital marketing needs. A Small Business Starter Guide to Digital Marketing: Smart Spending on Your SEO and PPC Budgets. Hiscox.